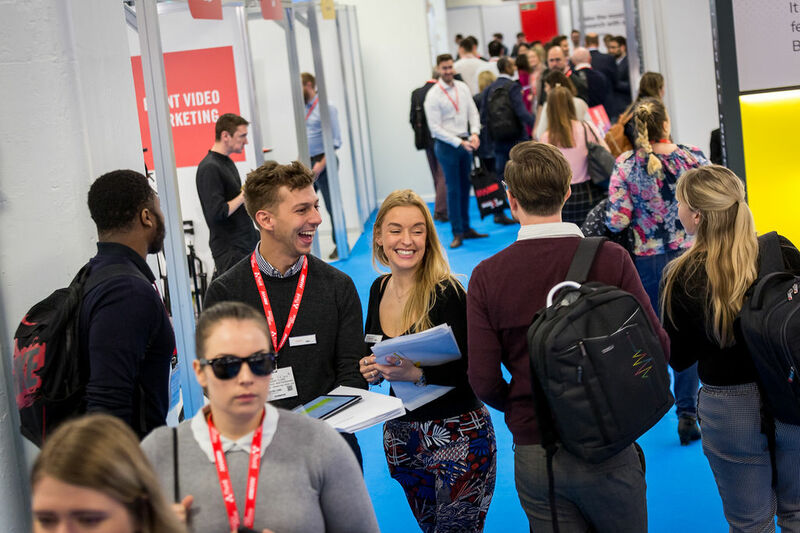 At the start of this month, Further headed over to Marketing Week’s Insight Show 2019. 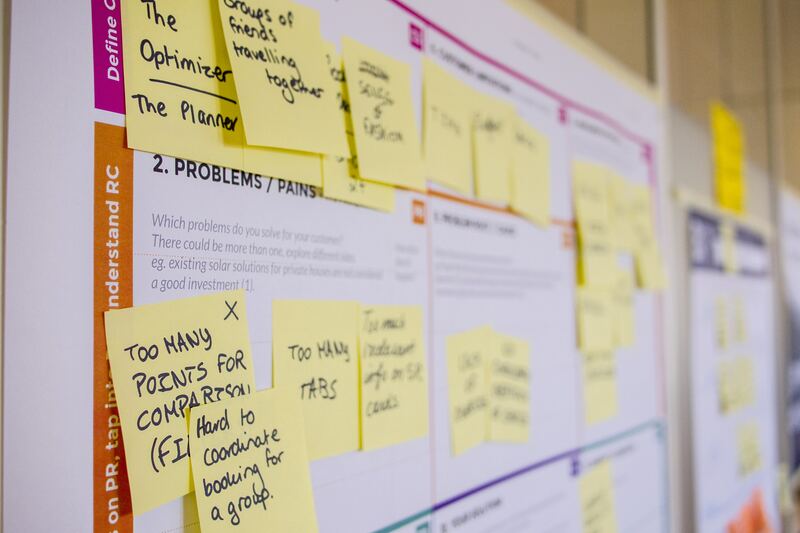 Co-hosted with the Marketing Week Live 2019 event, this buzzing, open exhibition places the forefronts of marketing and insight side by side. The atmosphere from each expo bleeds into the other - creating some interesting hot topic overlaps in market research. Of course we zipped through stand upon stand of brand activation specialists peddling comedy patter and jelly beans (pocketing a plethora of branded pens on the way) before we got to the Insight Show in all its specialist glory. As human behaviour becomes more complex and worthy of study year on year – it’s without a doubt a fascinating time to be involved in the field of human insight. We identified a few key trends coming through from exhibiting brands and thought-leaders at #Insight19. You may also be interested to read our thoughts on disruptive trends we're already observing in 2019. There was a notable increase in video research firms exhibiting and presenting this year. Consumer insight video is an emergent force to be reckoned with on the human research scene and we are likely to be seeing audio visual research tools being implemented a lot more. Carl Wong of Living Lens and Sophie Menzies (Strategist for Hall & Partners Transformation Team) discussed ‘Unlocking the true power of video’ in a rousing talk – many of the consumer insight video firms seemed keen to get the untapped potential of visual behaviour analysis across at their stands. We wonder how participants will respond to video analysis as it becomes more common – are audiences ready to hand over their body language and most telling mannerisms? Would there ever be push back on this in the same way there has been over personal data? We’ve had some very interesting results building in video response submissions to our tech platform and we think the dynamic interaction consumer video offers has contributed to very high participation rates. If you perform video research you should also check out our post on making your video insights count. There was an appropriately self-reflexive and inward-looking atmosphere at #Insight19, summed up perfectly by Confirmit's Claire Sporton’s timely, faux-provocative talk title - ‘The Survey is Dead’. Of course as a CX titan, Sporton’s message was concerned with making surveys better and less irritating to saturated audiences, rather than heralding the end of days for the online survey. We’ve seen a more innovative and selective approach to research work firsthand within our client base – very recently we helped Condé Nast International engage their own frontline for rich brand insight. Both the research and marketing professions are channeling a lot of thought into how to make better use of the big data. As Dunnhumby's Jeremy Collins put it during his talk titled 'Innovate or die: How to make smarter, data-driven decisions to grow your brand', " Making better use of the metrics and measurements we already have at our fingertips is key for brands keen to up their game and keep up with our rapidly evolving market". AI, as you'd expect, was very prevalent in the data discussion but, interestingly, coming through with a lot of balance. How very human of us. Head of Innovation at RP Translate, Becky Kinnersley, was joined by Ed Wheeler from Join The Dots to deliver a fascinating talk focussing on the limitations of AI in deciphering data and insight that truly reflects the nuances of human behaviour. On the flipside was Martin Powton from Wizu describing the efforts survey platforms are making to bring AI into the process of human insight gathering. It seems the overarching verdict at the show was that although AI has some interesting time-saving capabilities for capturing trends, the human-centred approach isn’t going away anytime soon. Thomas Barta’s Marketing Week column is always a stimulating read, and hearing his thoughts on getting company leaders onside with insight-driven change at the Aurora conference was tantalising. Feeding insight back to leaders in order to drive top-level changes is a use for the research industry that could have world-changing, socially transformative potential. It’s crucial that industry change-makers support themselves to speak to power, and ensure that the deep perceptiveness and clarity of insight has the ability to reach those at the very top, even if it's challenging. As Barta said at #Insight19 - “leaders are dealers in hope” – and well-crafted and presented insight could be what gives decision-makers something worth feeling hopeful about. Amongst thought-leaders and industry experts, the potential for human insight to shape our world is clearly becoming more mainstream. There are still challenges around the insight, communication and strategy associated with insight within organisations. However, we were excited to see many of the key points reflected in our own work with clients over the past year. Want to connect with us over a branded pen and memory stick?